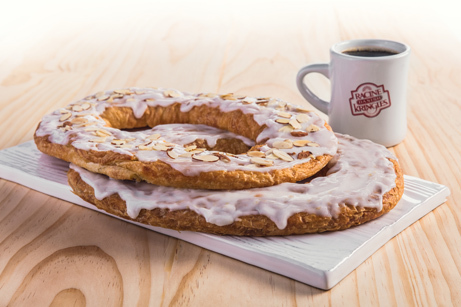 We have the perfect pairing to make the morning a little brighter and a little sweeter! 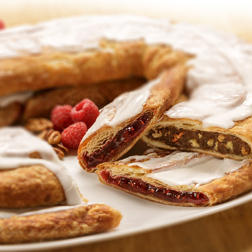 There's nothing quite like the delicious combination of Kringle and coffee - the best of both worlds. 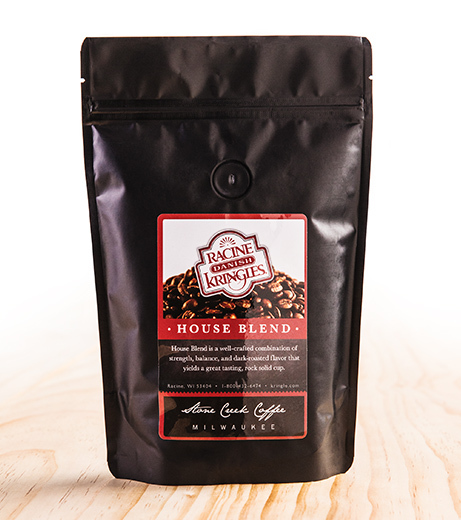 Our coffee is specially roasted and ground by Stone Creek Roasters to create a smooth, distinct blend that pleases all. 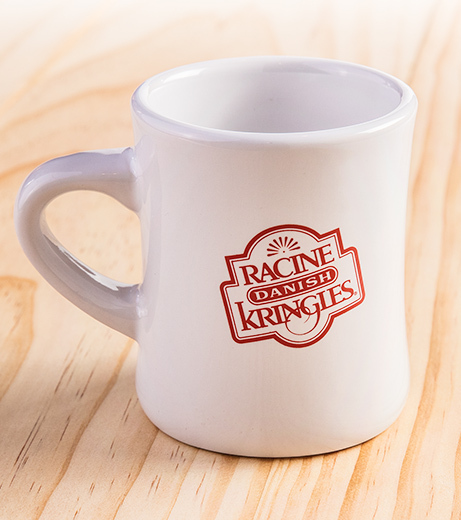 Complement your Kringle and coffee pairing with a Racine Danish Kringles diner-style mug, or we can customize your gift box with a corporate logo mug. 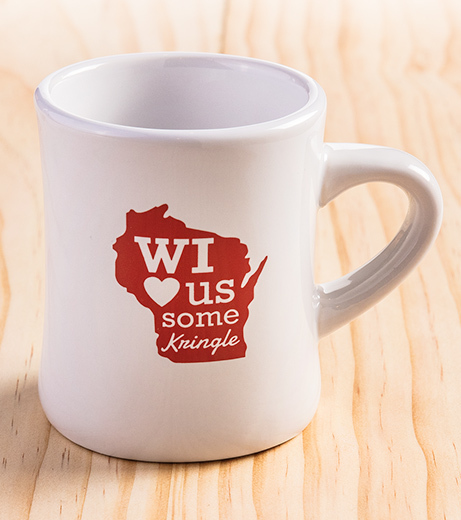 A perfect gift for business associates.